← So Tony Gwynn Wasn’t in NWA? 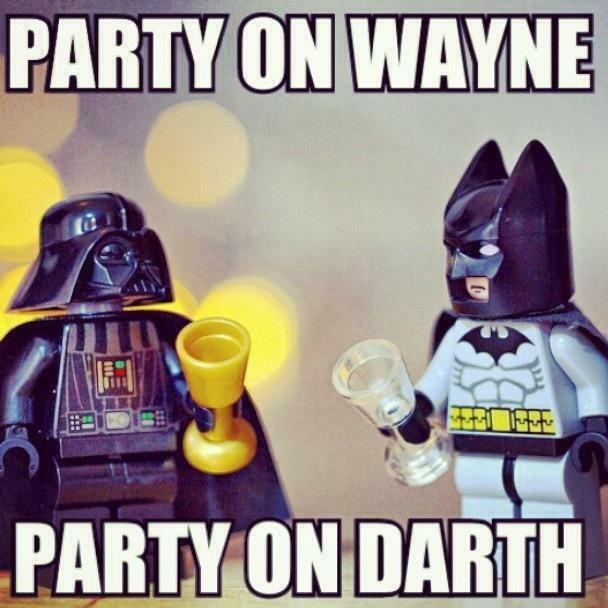 This entry was posted in Entertainment, Movies and tagged darth vader bruce wayne, party on darth, party on wayne. Bookmark the permalink.